Have you or someone you know ever refused a camping trip because there wasn’t an appropriate toilet facility where you were planning to go? Some people take their toilet habits and comfort pretty seriously, but that issue can easily be solved by choosing the best portable toilet you can find. 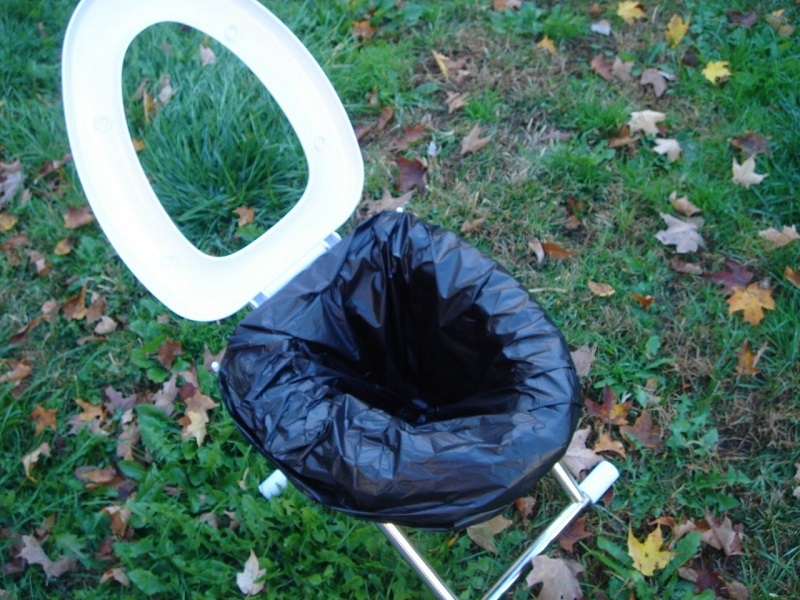 You can also try our DIY camping toilet, see our tutorial for more information. 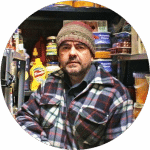 In this article we’ll tell you everything you need to know about this sort of facility, as well as give you a brief review of the best products on the market, to make sure you find something great for you. Why do you need a portable toilet? That would be very simple and cheap, but some people just can’t do it even if it’s the most eco-friendly option: with the use of a little shovel, you’d dig a hole in the ground, do your business and cover it right up. Ask yourself if carrying a portable toilet suits your transport means. It’s one thing to go camping in an RV and a whole other thing to go backpacking. 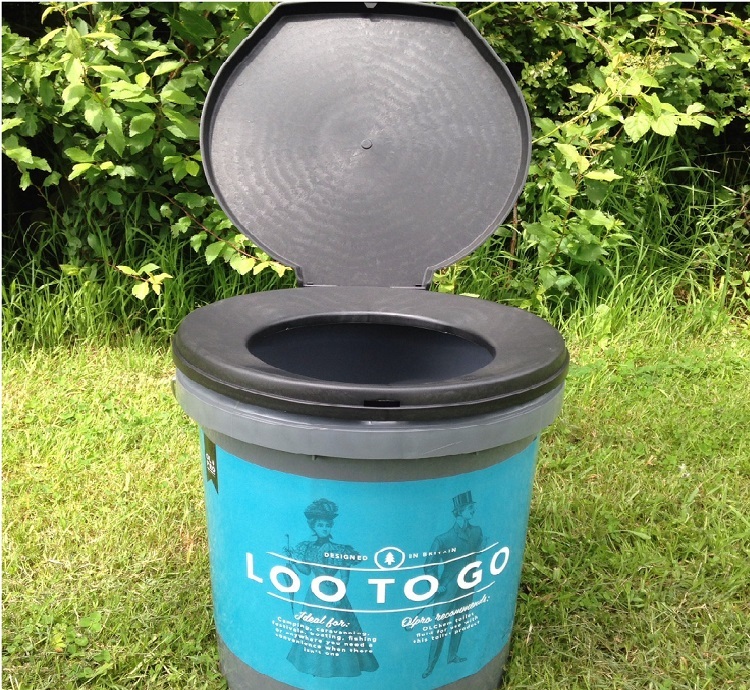 If you’re using a car to reach your destination, then adding a portable toilet to your luggage isn’t very difficult. Being in the outdoors for days or even weeks at a time means that at some point it’s probably going to rain. Using a shovel to dig a hole when the weather is bad while being tucked in your raincoat doesn’t sound pretty appealing. If you’re not squeamish and can provide a proper, sanitary accommodation for your portable toilet when it’s full, then it could be a good option for you. While most camping spots provide toilets, they might be pretty far from your tent or you may even find that they’re not in the best condition for use. Besides, some bush camps don’t have toilets of their own, but they outline specific rules for campers to bring one if they want to stay there. What types of camping toilets are there? We’ll tell you all about these toilets below. The bucket toilet is exactly what you may expect: a 5 gallon bucket with a handle which doubles as a toilet since it has a toilet seat and a lid to close it after your business is done. It’s the cheapest of all portable toilets, but it takes up quite a bit of space so if you’re traveling by foot, it may not be the best choice for you. However, its design is really simple and you won’t need to worry about assembling it or losing parts of it. You also have the option of placing disposable bags inside, so that the cleaning process can be more readily done. Easy to clean when using disposable liners. Less heavy than flush toilets. 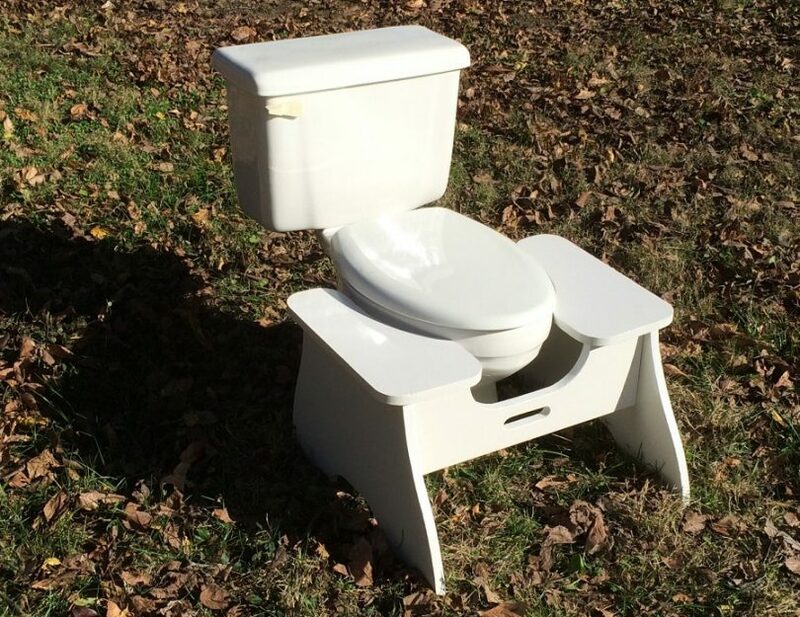 This toilet folds onto itself when it isn’t used, which means it takes up less space. It comes in different shapes and sizes which means it can have a simple design, like the camp chair with a hole in the middle, or a more state of the art design, like the PETT model, which can actually be folded into some sort of briefcase-looking package. These models require the use of disposable liners, but that means you can clean them easily and in a sanitary way. Less durable than the bucket toilet. This type of toilet is the personification of opulence and they’re considered the best camping toilets on the market, because they’re very similar to your own toilet at home. You can even flush it, and your poop ends up in a chemically treated waste holding tank. It doesn’t matter if you’re using a trailer or sleeping in a tent, because there are different models for everyone. They have two holding tanks: one for water and the other one for waste, which means you’ll have to be very diligent in cleaning it when it’s full. 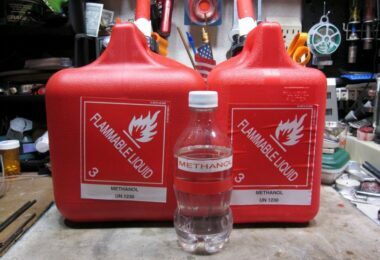 The standard size is 5 gallon, but if you’re planning on spending more time in the wilderness or if you’re going with a larger group of people, it would be advisable to choose a 10 gallon one. Convenient price for some models. More expensive than other portable toilets. 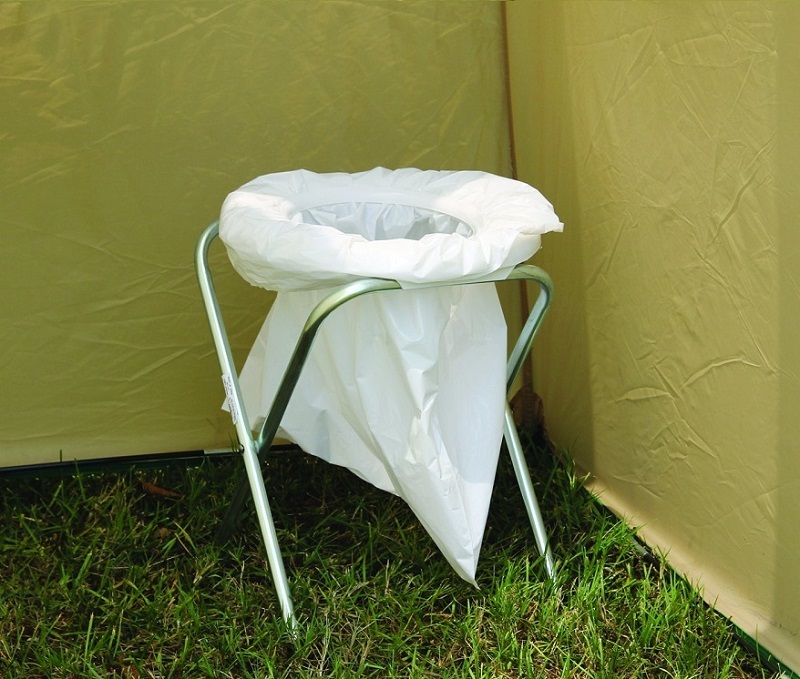 Most of these toilet tents aren’t very expensive, you can use them for more privacy when taking a shower, not to mention that they’re easy to set up and transport, since they don’t take a lot of space. You have to put it at least 200 feet from trails or water sources. You need to dig a 6 inch hole below it, if it requires waste burial. Some people may want a toilet tent. You need to place toilet bags over the rim. Place some bleach or tank deodorant in the bags to make it odorless. Using a portable toilet also means some extra-work for you to do, as well as some advice you want to consider to ease the whole process. Use bags with “pooh powder”. This will turn your waste into a gel, so that you can readily dispose of it. Besides, they’re also biodegradable and eco-friendly. Do your business in the bag. Don’t do it somewhere else, only to later place it in the poop bag. Don’t keep your food near the toilet. It’s not sanitary. Use a disinfectant. If more people are using this toilet, then it’s a good idea to kill the germs on the seat by disinfecting it periodically. Use rubber gloves. You can wear gloves even when you set it up, but it’s really necessary to do so when cleaning it or disassembling it. Wash your hands after each use. Keep the lid on in between uses. That will prevent insects to get inside. Add water before emptying the toilet. This will make your job easier. What are the best products on the market? When it comes to choosing the best camping toilet to suit your needs, you can find great models, with a modern design and hassle free setting up. 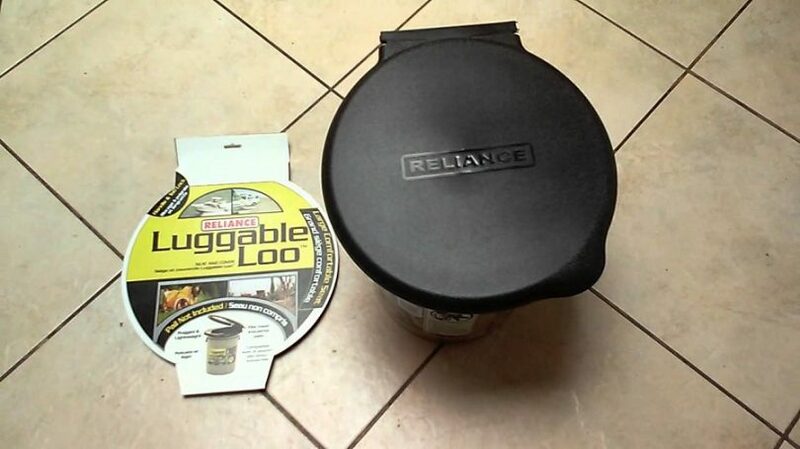 This portable 5 gallon toilet is a product of Reliance Controls, one of the best brands out there. Its list price is $34.21, but you can acquire is with just $18.99 from Amazon which makes it one of the less expensive models. You can carry it quite easily, because it weighs just 3 pounds, being 13.5inches in length, 13 in width and 15.56 in height. This bucket toilet has a simple design, with a traditional snap-on lid for when your business is done. 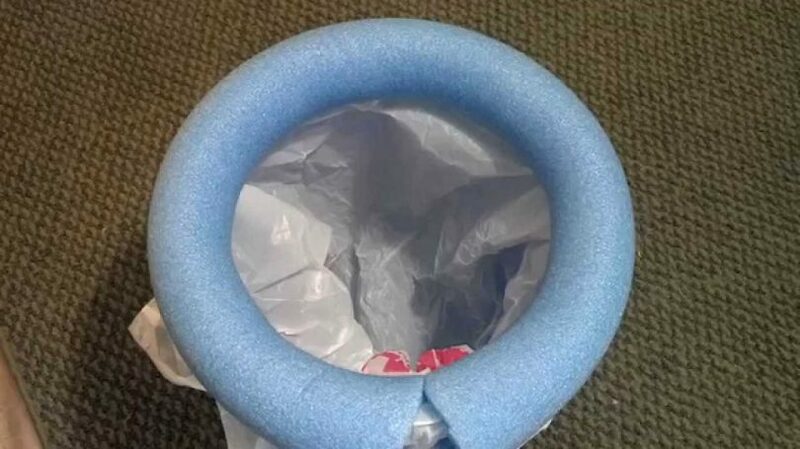 Apart from this, you can use standard double poop bags inside it, to make it easier to clean, and it’s a great addition for your camping expeditions as well as in case of other emergencies like earthquakes or hurricanes. Like this great product? Then you can check its price on Amazon. This simple yet very sturdy model is a product of The Matter of Time Company. It’s on sale for $79.95 and it’s one of the collapsible toilet types. Most toilets with this design are quite unstable and break easily, but this model can support even people who weigh a bit more than the average Joe. It’s also good for taller people, since it’s height is almost the same of your home toilet. As such, even if this item weighs just 3 pounds, it’s built out of reinforced steel, that makes it durable and suitable for long term use. You can collect your waste in disposable bags placed under the seat, and you can either choose traditional bags or bio ones, apart from the 8 you get free with the purchase of this model. If you think that this product could be useful for you, then you can check the current deal for it on Amazon. This toilet from Camco gives you the most familiar feeling, since at just $67.22 it resembles your home toilet very closely. You don’t have to use it only outside and it’s very fit for long-term use, providing you with the comfort you need. 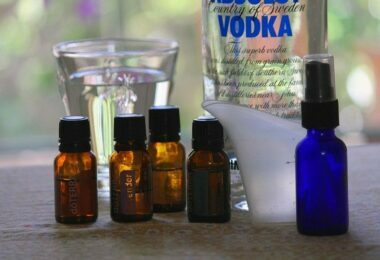 As such, you can consider this option if you’re camping for weeks at a time, it’s perfect even inside your RV or your boat. Another great advantage it entails is that it’s odorless if you use it properly, which gives you more reasons for considering it a perfect match for indoor use. It’s tall enough for adults, but not too tall for children, and the retail price is quite convenient, seeing that it’s cheaper even than other worse rated models. If you interested you can check its price here. This toilet is another great option for people who have bad knees and don’t like to squat on a less taller model. At a retail price of $127.88, its quality is topnotch, allowing very good stability if you place it on a firm surface. Moreover, it doesn’t use too much water and gives you somewhere in the range of 50 uses before you need to change the water. Besides this, it’s very solid and can even be used by more corpulent campers. It also has a lid to close it after your business is done, but you shouldn’t sit on the actual lid because it may crack. Its design includes an integrated toilet paper holder, as well as hidden battery-powered flush controls. You’ll also know when you need to empty it or change the water since it has indicators for both holding tanks. Moreover, it gives you a carrying handle for the water tank, which means it’s very easy to carry it. If you interested you can check the current deal for it on Amazon. This particular toilet is great for prolonged use, and it’s also odorless, as reviewers testify they can’t feel any smell except on the flush. 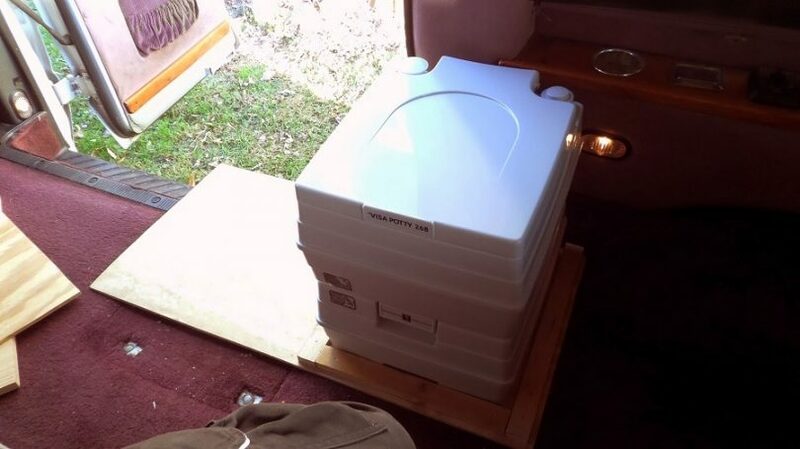 Besides, it can accommodate even people who weigh more than 300 pounds, and it’s a great option for prolonged use. When you want to dump the waste, the fact that this toilet separates in half, makes it all the easier. The bottom part has a pipe which assists in disposing the waste, either at a dump station or in your home toilet. You don’t even have to worry about tank pressurizing and causing blowback, since the flushing seal is very tight. Besides, the bottom part is expandable and you won’t be in danger of a waste overflow. Apart from this, it has quick release latches that make it easier to maintain. If you interested you can buy it on Amazon. 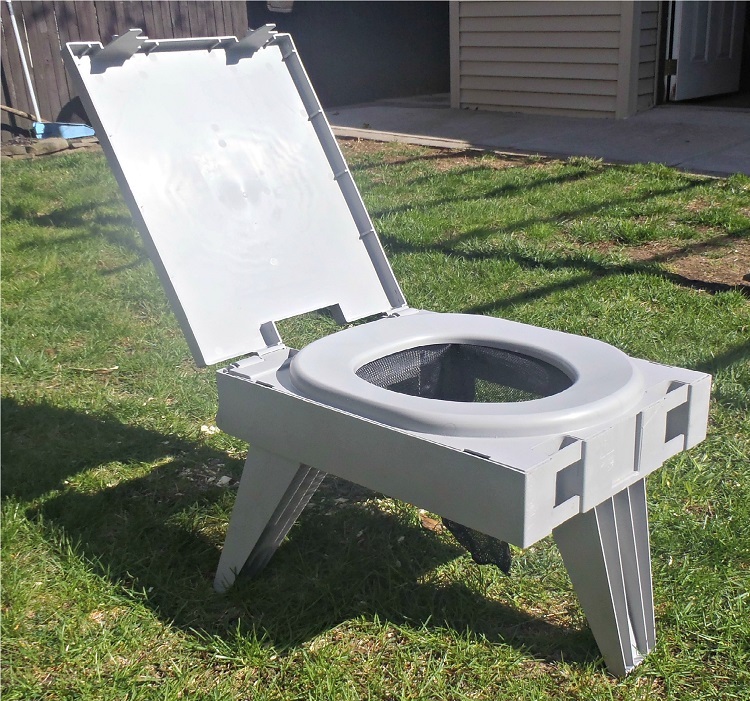 This toilet is one of the collapsible models, but it has a heavy-duty steel frame to make it more resistant. It also offers you a plastic molded seat, with a functional design that is comfortable and durable. You can use disposable bags with this toilet, and the retailer actually offers you 6 plastic bags with the purchase of this item. At just $27.31, this is a great investment if you don’t want to risk using dirty camp facilities, but you should know that if you’re on the plus size, this can’t support your weight. It’s not very tall either, but you can still consider it for your children, especially since it’s very resistant to weather. It’s not easily damaged by rain, snow and freezing, but you might consider placing it in the shade if you’re out camping for prolonged periods of time, since the plastic seat and lead can be affected by the UV rays. Like this great product? Then you can buy it on Amazon. At $56.47 and with free shipping, this item is one of the most comfortable toilets on the market. It has a full size seat to accommodate everyone’s bottoms and supports a maximum weight up to 350 lbs. The lid is also sturdy, and it has built-in handles, so you can carry this toilet easily when you want to dump the waste. Speaking of which, you can use disposable waste bags for this item, and it even has one included in the price. Moreover, it’s 14 inches in both length and width, and only 11 inches in height, and it weighs around 9 pounds. Most people find that it’s easy to clean and it’s size makes it suitable for every space, apart from being really comfortable. Like this product? Then you can check its price on Amazon. 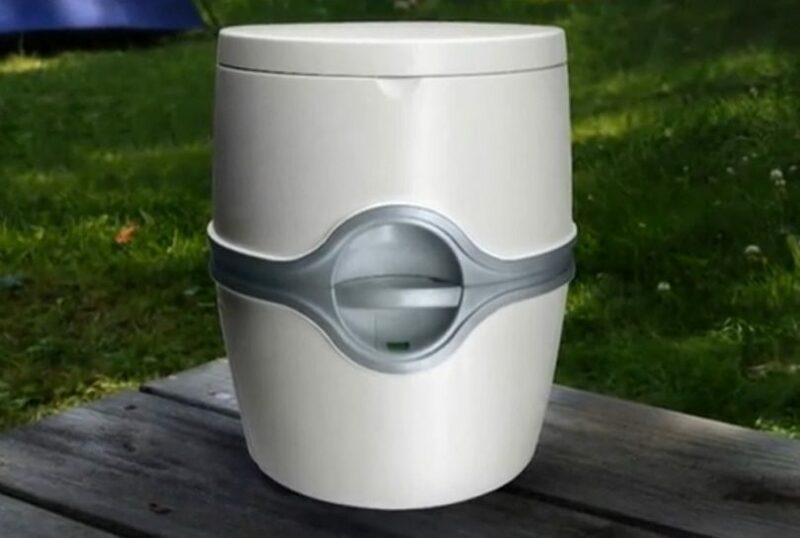 This camping toilet from Cleanwaste costs just $ 69.95, it has a neutral color and it comes in just one size. However, it has a state of the art design which makes it very easy to be set up since it requires no assembly, just the appropriate placing of its 3 locking legs. In addition to this, it’s compact and readily stored since it folds onto itself in the form of a briefcase sized pack with a built-in handle to carry it more efficiently. It’s likewise one of the sturdiest models on the market, because it supports people who weigh up to 500 pounds, and you don’t have to worry that you’ll fall over since it’s very stable even on irregular surfaces. Besides, its removable cover can also be used as ground support if you need it. As a plus, this toilet offers you a lot of comfort at a very convenient price, given that the seat and bowl size are those of a home toilet. When it comes to its sanitary characteristics, the Cleanwaste toilet has a mesh holder that prevents waste from getting out. Like this product? Then you can check its price here. 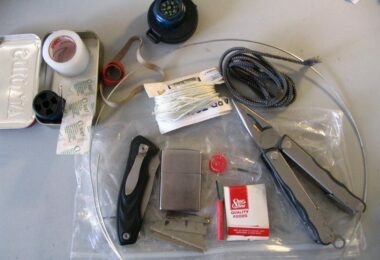 For more ideas on essential gear to have an enjoyable camping experience, see our article on this. That being said, these options we’ve picked out for you are great items when it comes to an easy, comfortable way to do your business in the great outdoors, enjoying an at-home feeling as well as making the whole process more efficient. 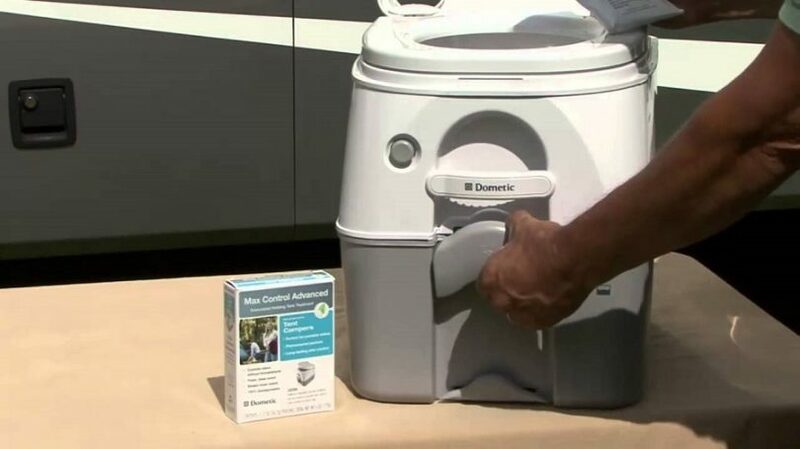 Remember that whether you’re considering backpacking in the woods or taking an extended camping trip in your RV, quality, size, height and craftsmanship are all details to factor-in when buying a good portable toilet. For some tips and guidelines on living in the wilderness, see our must-read article on this topic.